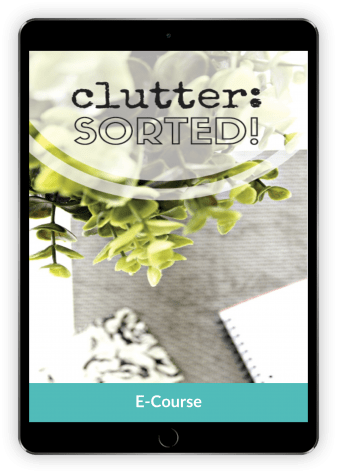 Clutter: Sorted is an e-course, but it also includes an invaluable workbook to take you through each section of your home. Over the course of 20 weeks, you’ll be able to declutter your home without overwhelm. 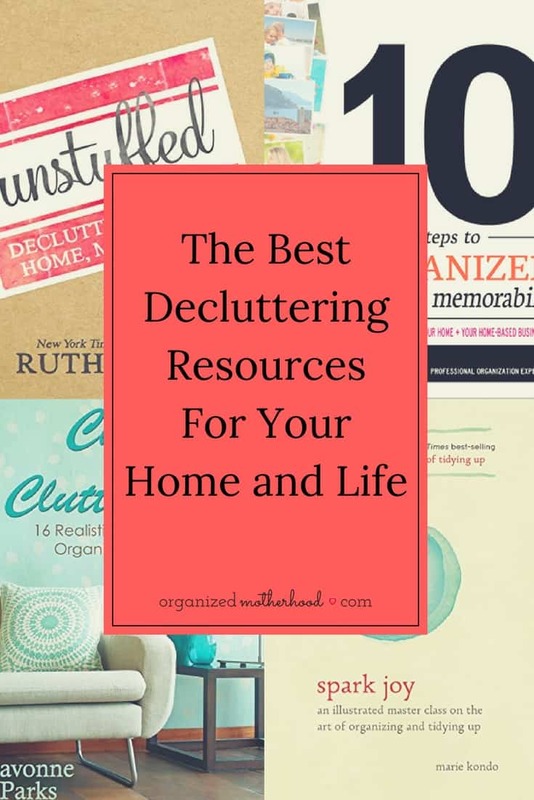 Struggling to get rid of your paper clutter or even stop it from entering your home? The Paperless Home is a step-by-step guide to permanently get rid of your paper clutter. The Paperless Home comes in either ebook or course format, but both formats walk you using Evernote to scan your existing paper clutter. The book and course also help you learn how to prevent paper clutter from entering your home (and life) again. 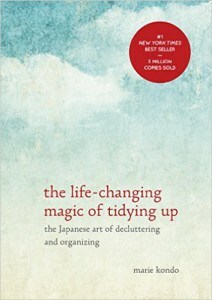 The Life-Changing Magic of Tidying Up is one of the most intriguing decluttering books that I’ve read. With the lofty promise that you’ll never relapse if you follow all the principles outlined in the book, the book walks you through decluttering every aspect of your home. The book has some wonky ideas, like hugging and thanking your clothes before you discard them, but it’s worth reading. Read my full review here. In Marie Kondo’s follow up to The Life-Changing Magic of Tidying Up, readers will feel like they’re getting a hug. After following the sometimes dry lessons in The Life-Changing Magic of Tidying Up, readers may feel overwhelmed. 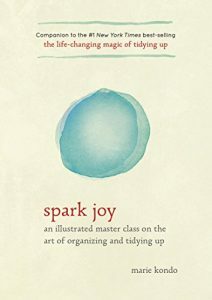 But in Spark Joy: An Illustrated Master Class on the Art of Organizing and Tidying Up, Kondo answers follow-up questions, discusses the likelihood of “relapsing,” and how decluttering and having a tidy home will spill over into your life. I loved the message that decluttering and filling your home with only objects that bring you joy can change your life. If you’ve ever felt overwhelmed in your own home, Spark Joy is a great book. 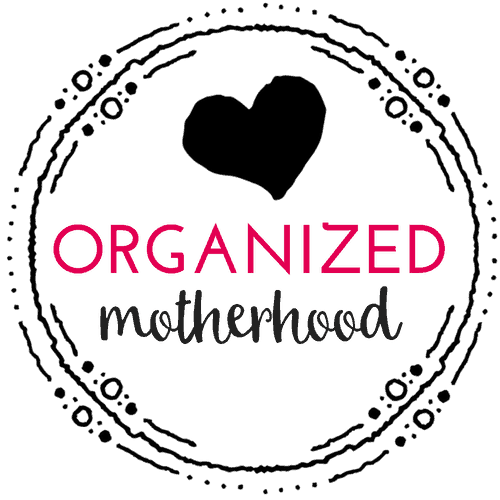 Unstuffed is so much more than a decluttering book. 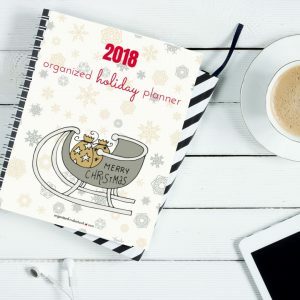 Along with a step-by-step guide to declutter every area of your home (including a meal plan to help you declutter over a weekend), the book even includes advice on how to maintain (or declutter) your friendships. 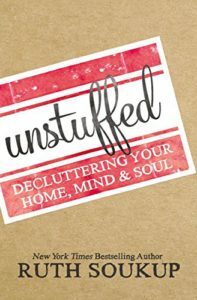 Unstuffed has practical advice for even the most overwhelmed person to piece together a calmer life. I loved the sections on reducing information clutter. It also had advice on how to handle gifts with grace (perfect for any parent who feels like their house is going to burst from the amount of kids’ toys). While not technically a decluttering book, Home Comforts is a homemaker’s bible. 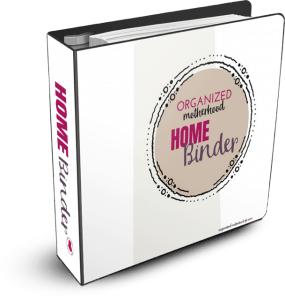 In addition to discussing ways to clean or declutter, it explains every aspect of homemaking. 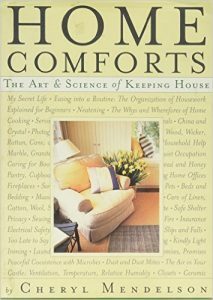 From discussing different ways to care for your laundry (complete with an explanation of the care symbols), diagrams of the best way to fold a fitted sheet, to methods to clean ceramic, wood, and man-made floors, this book covers everything you need to care for your home – including insurance. 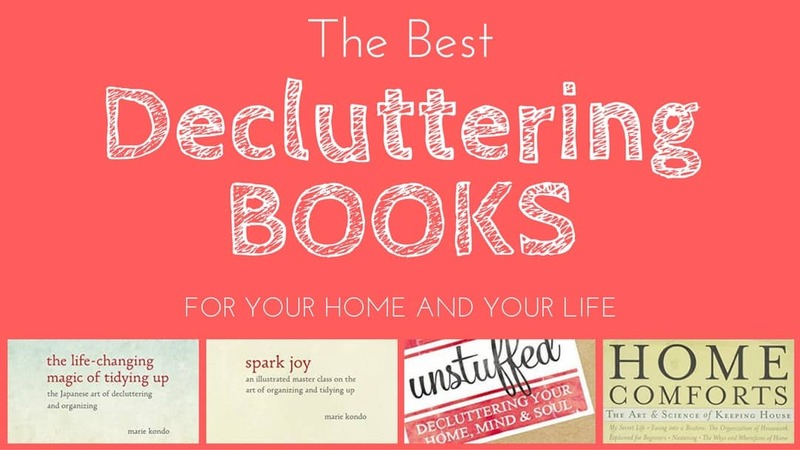 Have these books inspired you to have an organized home?